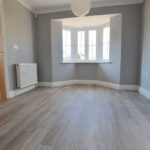 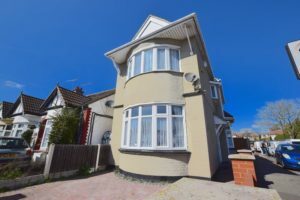 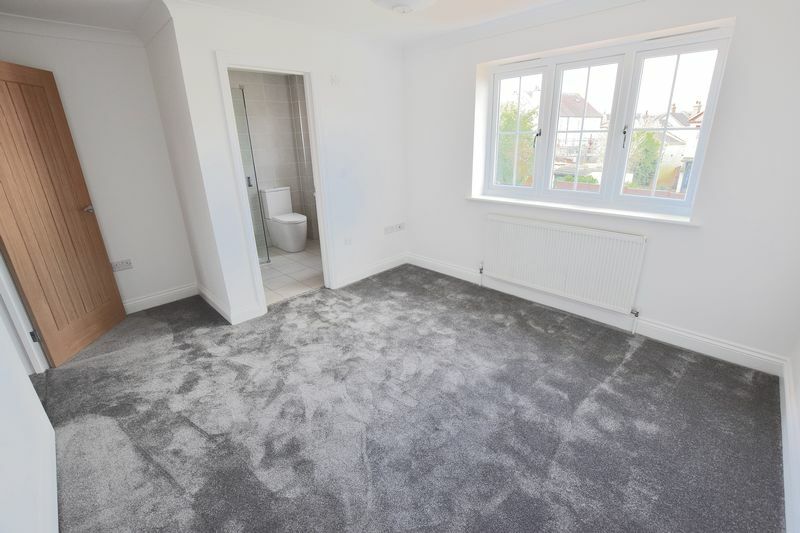 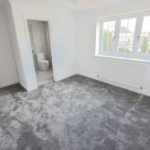 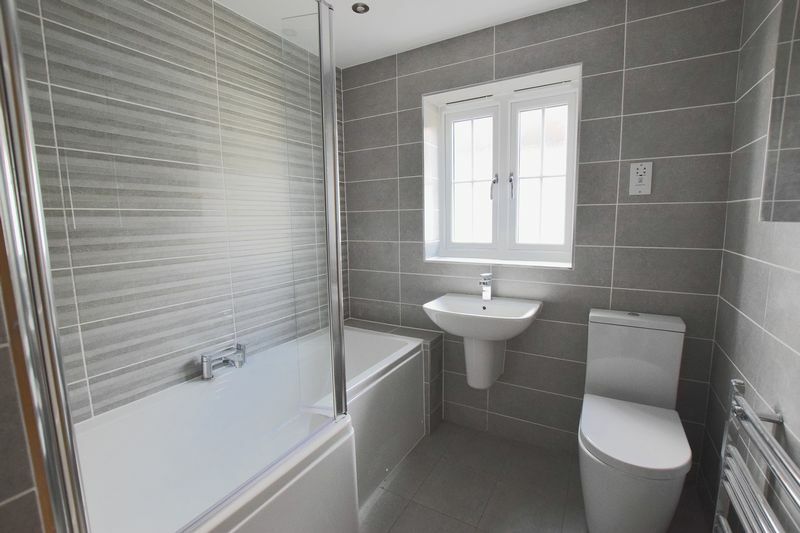 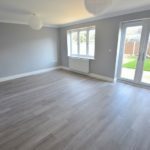 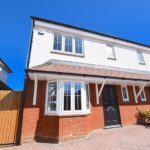 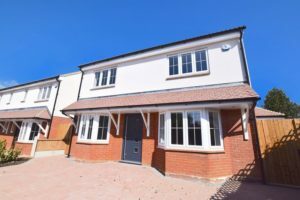 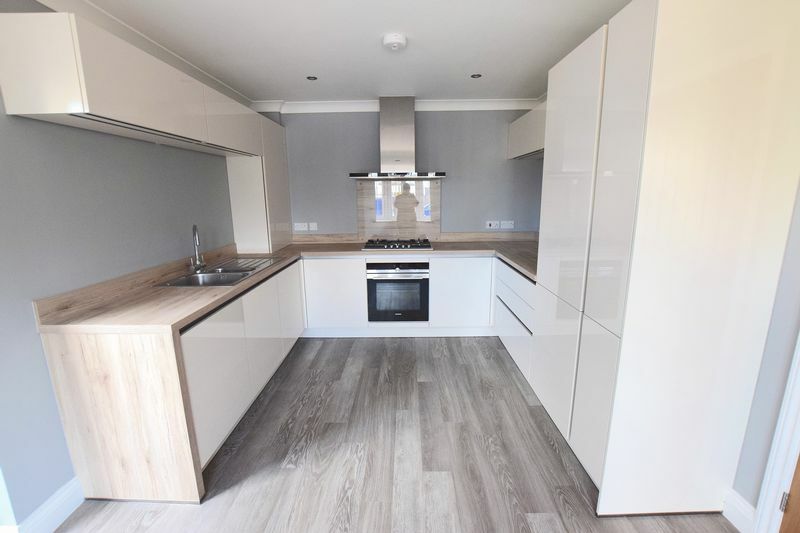 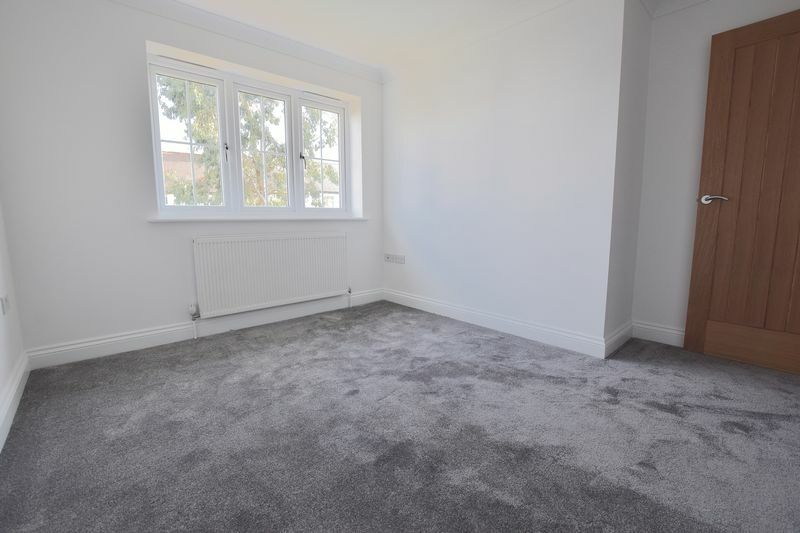 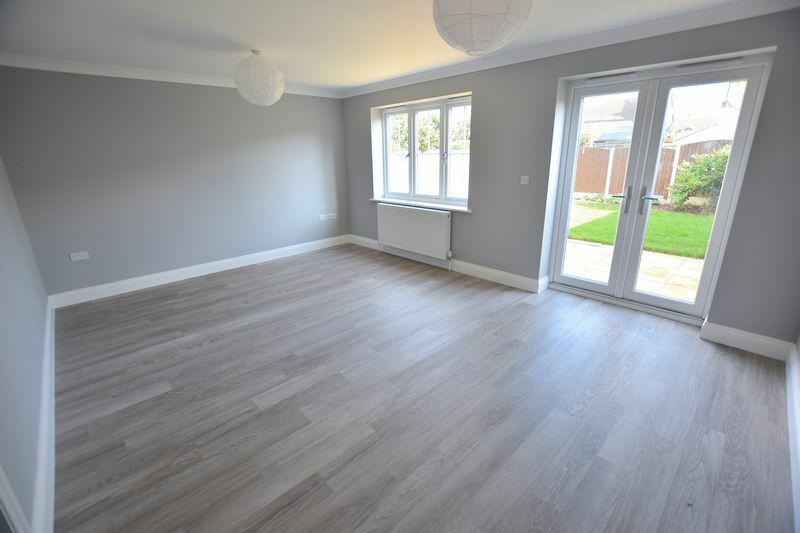 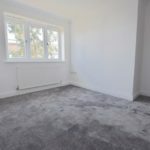 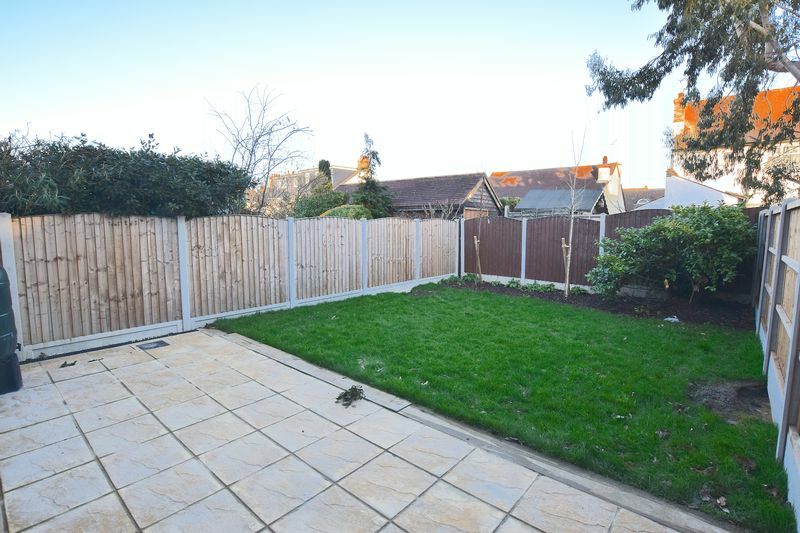 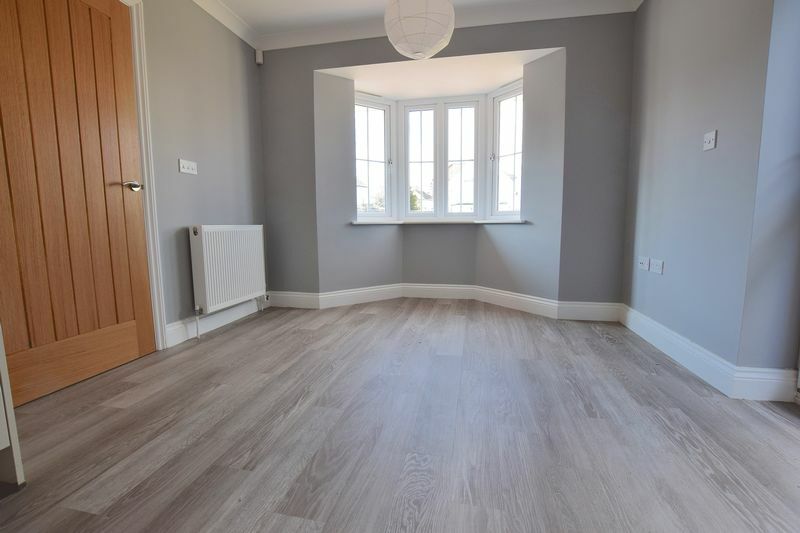 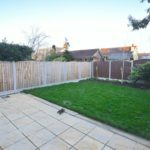 BM Property Agents are privileged to offer for sale this brand new three bedroom semi detached house in a sought after residential location Westcliff. 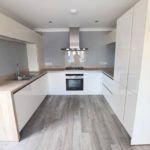 Benefiting from a kitchen breakfast room with a quality fitted Kube kitchen with integrated Siemens fridge/ freezer, oven, gas hob, extractor hood, and an Ideal Logic boiler. 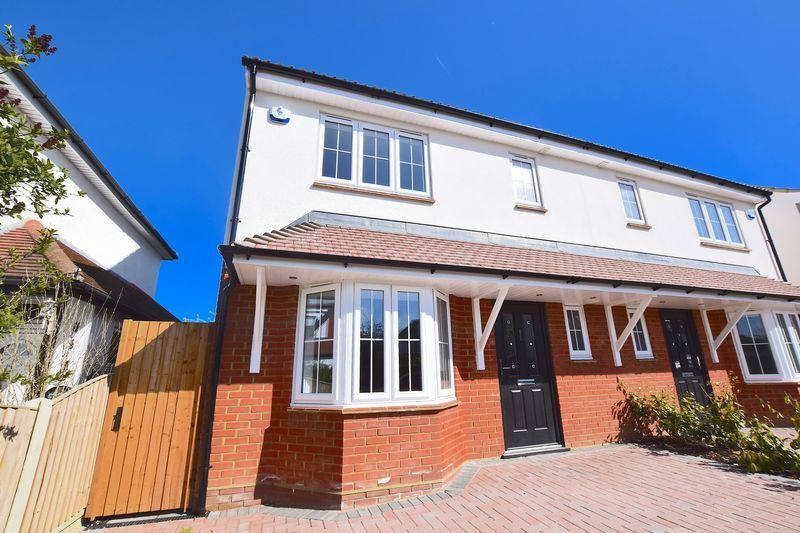 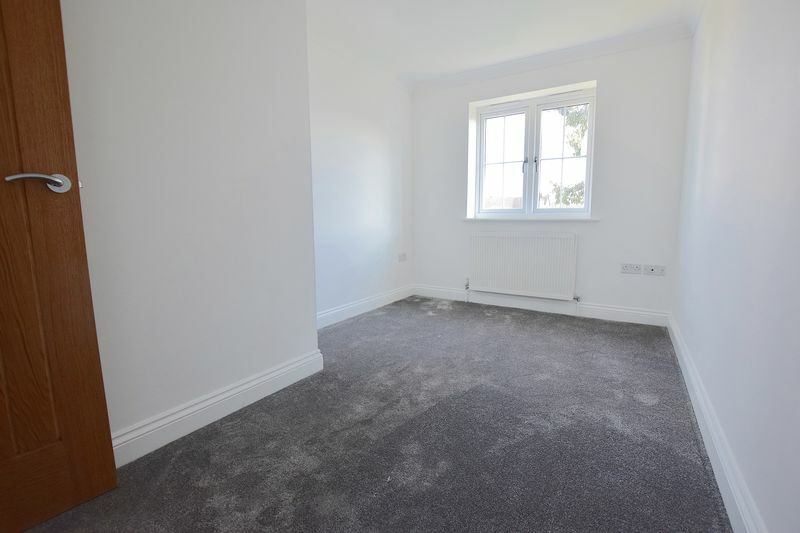 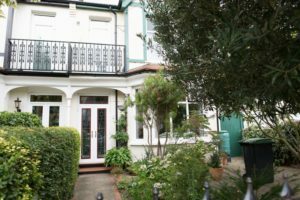 Double glazed windows, a double glazed uPVC door leading to the side of the house and onto the front of the house or to the rear garden and The ground floor also includes a great size lounge dining room leading to the rear garden and a cloakroom. 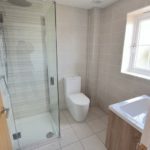 Upstairs there are two good size double bedrooms, a small sized double bedroom with the master bedroom offering an en-suite shower room. 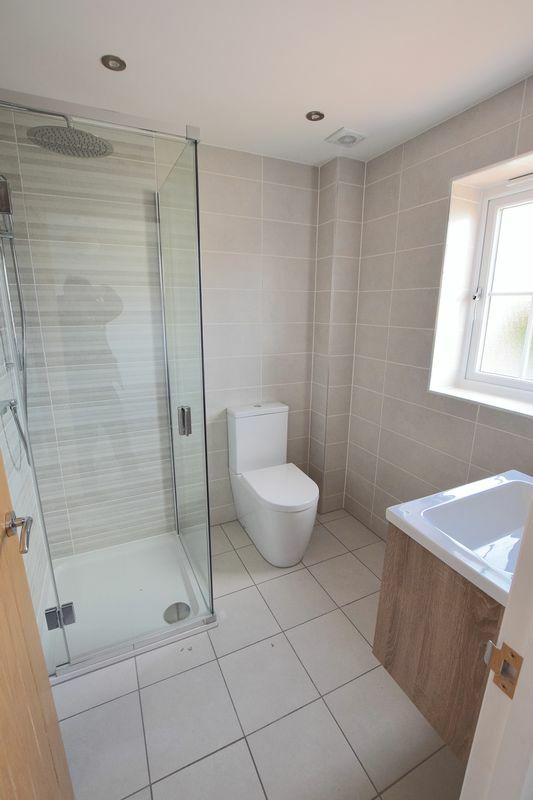 Family bathroom with a shower over the bath. 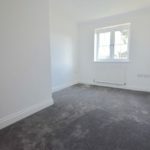 A loft which will be great for storage and should the time come, extending into the loft for additional bedrooms (subject to planning). 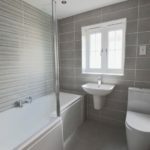 An energy efficient home with solar panels. 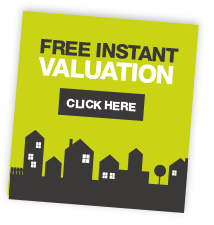 Contact BM Property Agents on 01702596027 to discuss in more detail or to arrange access.